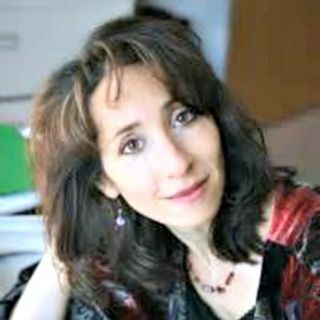 Elissa Epel, PhD, is a leading health psychologist who studies stress, aging and obesity and investigates the depths and intricacies of the mind-body connection. She is the director of the Aging, Metabolism and Emotions Center at the University of California San Francisco and is the associate director of the Center for Health and Community. Dr. Epel is also a member of the National Academy of Medicine and serves on scientific advisory committees for the National Institute of Health and the ... Más informaciones Mind and Life Institute. She is a sought after speaker and has appeared on many broadcasts including 60 Minutes, ABC Nightly News, 20/20 and The Today Show, to name a few.